Read our travel guide “Mt. 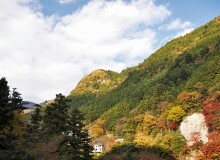 Oyama: Hiking and history on a sacred mountain” in the Metropolis May print issue. 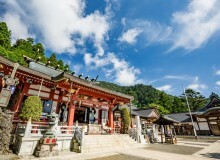 Tofu is Oyama’s most famous local product and is closely tied to the area’s geography and history. 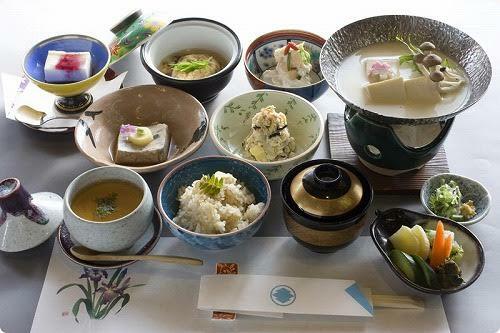 Pilgrimage groups traditionally paid for their stays partially in agricultural products, bringing soybeans that the innkeepers would process into tofu to serve for their meals. The inns in Oyama created many inventive and delicious ways to serve tofu and today people come from all over to sample Oyama’s tofu cuisine. 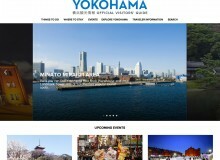 Four lucky Metropolis readers will each win a ¥5,000 gift certificate good at one of Oyama’s famous tofu restaurants. 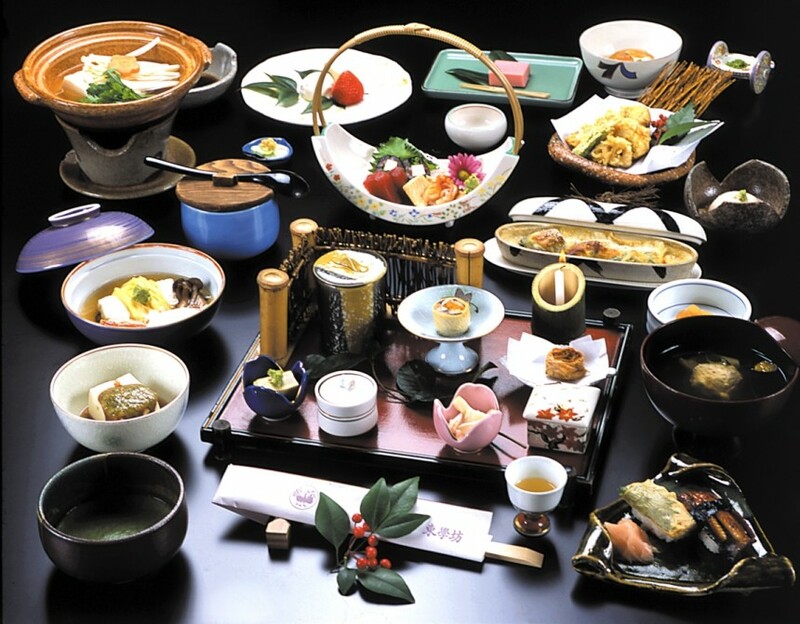 (Average cost for a lunch course is ¥2,500). Winners will be selected by lottery and gifts mailed out on May 15. Enter your name and email address below to enter: This lottery is now closed.